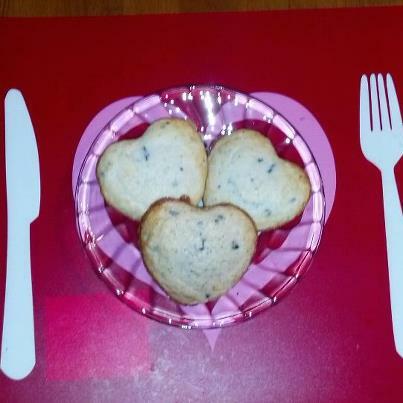 When I was a little girl my mom used to bake heart shaped muffins for my sisters and I every Valentine's Day. About 5 years ago I was at Walmart and happened to walk by the exact same muffin pan just sitting on the shelf. 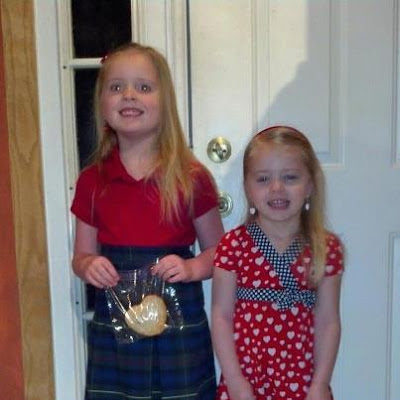 Wish I would have grabbed 2 but now my I get to keep the same tradition with my girls. I absolutely love that you are able to share a tradition with your girls that you have shared with your own mom. Happy Valentine's day! Happy Valentine's Day to you and your family too!